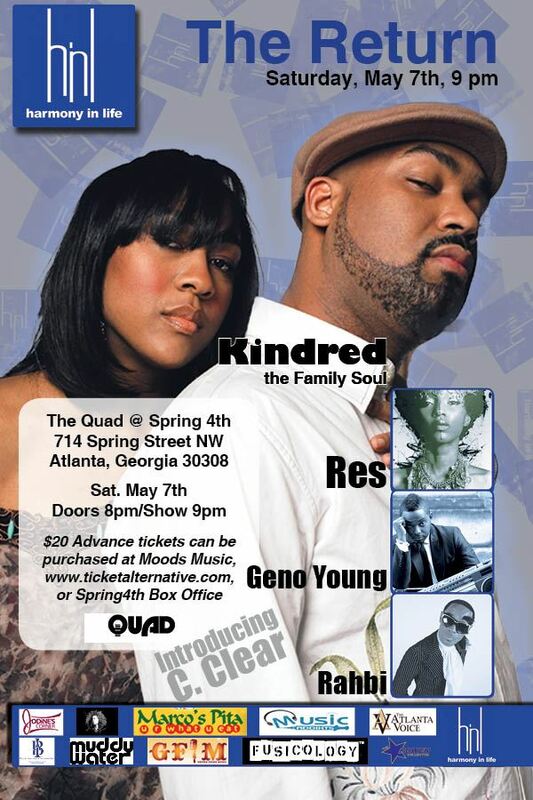 ATLANTA: Ticket Giveaway For "Kindred the Family Soul" in Concert!!! 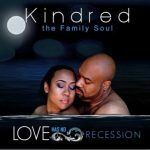 Are you a Kindred fan???? Would you like to see them in concert??? 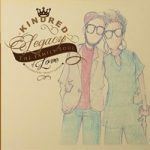 What celebrity couple’s memoir were the inspiration for Kindred’s 2005 Album In This Life Together? Although most closely associated with Philadelphia, where does Aja Graydon call home? 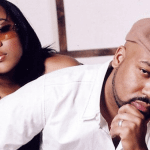 Name a famous trio that Fatin Dantzler got his start in the music business as a writer for? All entries must adhere to the guidelines or risk disqualification. 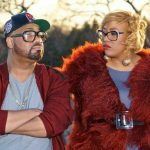 Contestants must be in Atlanta or the surrounding area and able to attend the show at The Quad located at 714 Spring Street, NW, Atlanta, GA 30308 on Saturday, May 7th at 8 pm. The winner will be notified by email and/or mobile phone on Monday, April 25th and provided with further information for ticket retrieval. Good Luck…and we’ll see you at the show!!! Wow, I liked this terrific post! I feel very privileged to have used your blog and look forward to more awesome posts here! Certain tips in this article are definitely the most beneficial I’ve ever read.